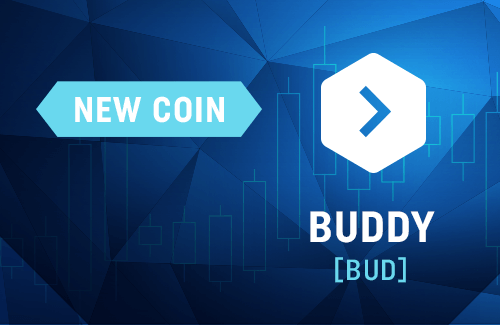 We are pleased to introduce the new coin on our platform - Buddy [BUD]. You already can make deposits into CoinDeals wallet and trade on BUD/BTC market. ♦ Do you want to know more about Buddy? Buddy provides a huge boon to IT organizations by helping them automate and optimize the development process. Buddy provides a suite of automation tools that modern IT teams can use to accelerate the development lifecycle – from coding to testing and delivering the product to their customers.